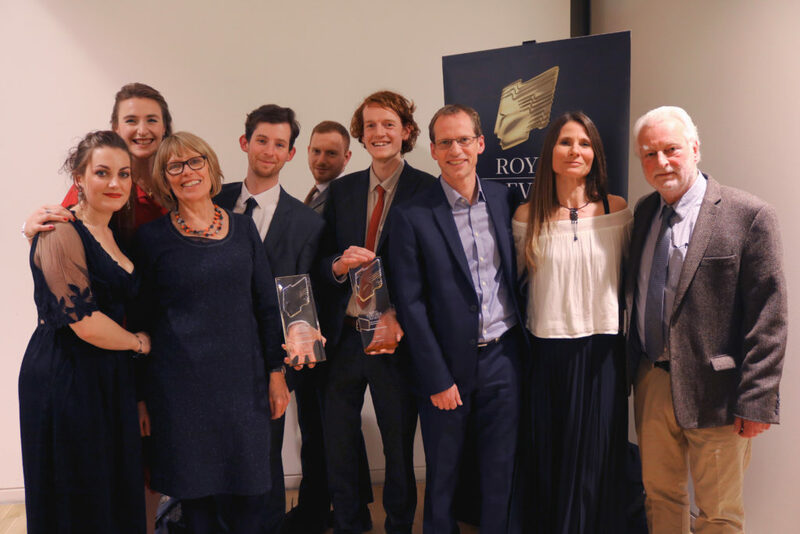 We were faced with strong competition from incredible work from the other regional production companies and we were honoured to win both Best Promotional Film and Best Production Craft. Established in 1972, the team at Humphries Weaving are well-known for their historic restoration work. 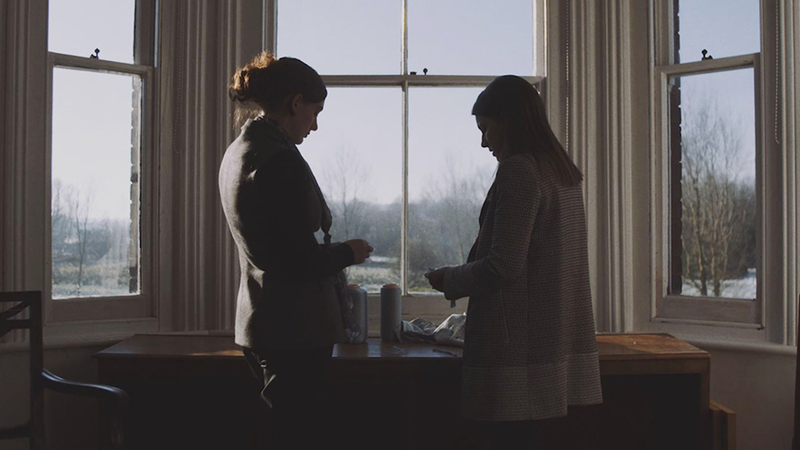 They wanted a film to convey their incredible skill, traditional methods and modern technological advances to show how they produce both unique pieces and the work they do on commissions worldwide.